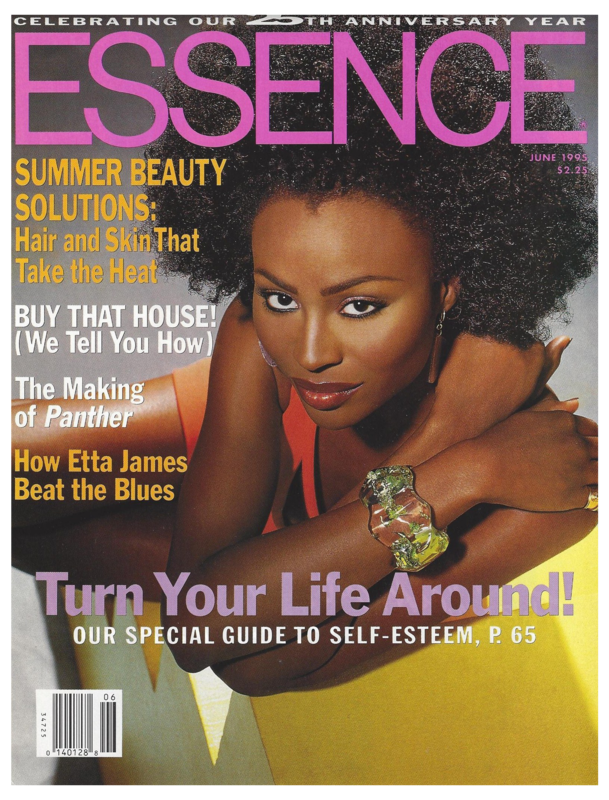 5’10 Alabama-born supermodel Cynthia Bailey moved to New York City 25 years ago to pursue a career as a fashion model. With nothing more than a high school Homecoming Queen crown and a few local beauty pageants under her belt, she knew that she had arrived when Wilhelmina Models in New York City jumped at the chance to sign her to a 5 year contract. From there things really started to take off! 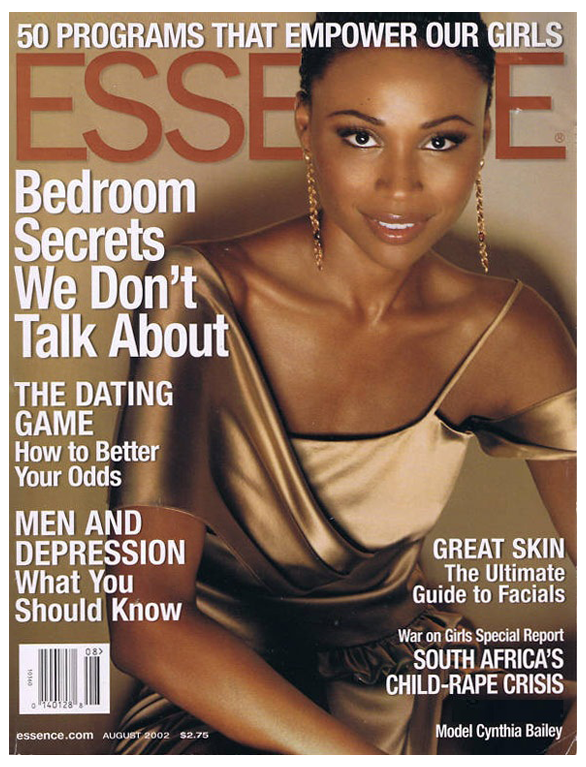 Her first booking was for the cover of ESSENCE magazine which not only was one of the highest-selling covers in ESSENCE history, and was also a personal favorite of then editor-in-chief Susan Taylor. 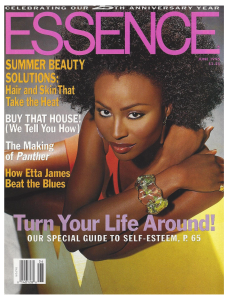 It wasn’t long before Cynthia would find herself gracing the cover of ESSENCE magazine again for the second time which literally flew off the newsstands! The next move was to Paris & Milan where you could find Cynthia strutting down the runways for Fashion Week. After living abroad for almost a year Cynthia made her way back to New York City, and was in high demand for campaigns like Maybelline & Oil of Olay. Magazine editorials Vogue, Elle, Glamour, and Vanity Fair were soon to follow. Over the years she has become a very recognized face for Macys, Neiman Marcus, Lord & Taylor, Saks Fifth Avenue, Talbots, Chicos, and Bregdorf Goodman. Cynthia’s biggest career moment was when she beat out Naomi Campbell for a co-starring role opposite Sandra Bernhardt in her film WITHOUT YOU I’M NOTHING. From there she was always on call for her friend and super-star film director Brett Ratner for all of his early movies & music videos. 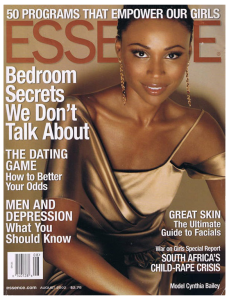 Mr. Bill Cosby casted this southern beauty for 2 episodes of THE COSBY SHOW, and other television appearances include NY UNDERCOVER, SOULTRAIN guest model host, and host spots on BET. Cynthia’s commercials include Macys, Levis, Mercedes Benz and many more. 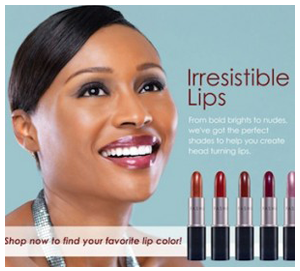 Cynthia Bailey Online | All rights reserved.